Home best pick reports Home insulation southland insulators What does it mean to be a Best Pick? Today’s consumer can find a variety of reviews and ratings of local service providers. 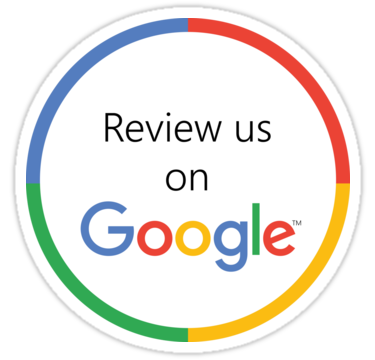 Some reviews are verified while many are not. It can be challenging for a customer to find accurate information about a local service provider. One rating source we suggest to our customers is Best Pick Reports. Best Pick Reports is a free, annual guide featuring independently researched and recommended local home service providers. Consumers have access to third-party data at no cost so they can choose a high-quality home service provider to meet their needs. 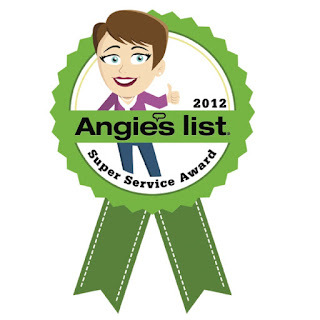 Best Pick Reports conducts consumer research to evaluate and the performance of a home service provider. Contractors are invited to be part of Best Picks after the consumer research is completed and the contractor has met Best Pick Reports standards. 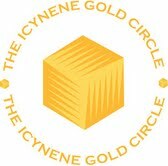 In order to remain a Best Pick, companies must maintain an A grade based on their customer research. The contractor must also maintain proper insurance and licenses. 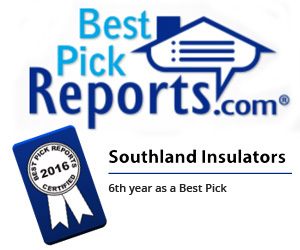 Southland Insulators is proud to be rated as a Best Pick since 2010. To see our Best Pick reviews, visit the Best Pick Reports website.